The final in the Bagwa Wooden man series covering the last four Palm Changes with their deadly applications. 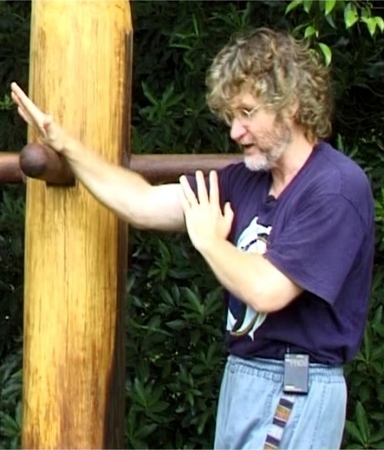 This form and of course a wooden man is essential for any martial art. It can be used to enhance any martial art, hard or soft.